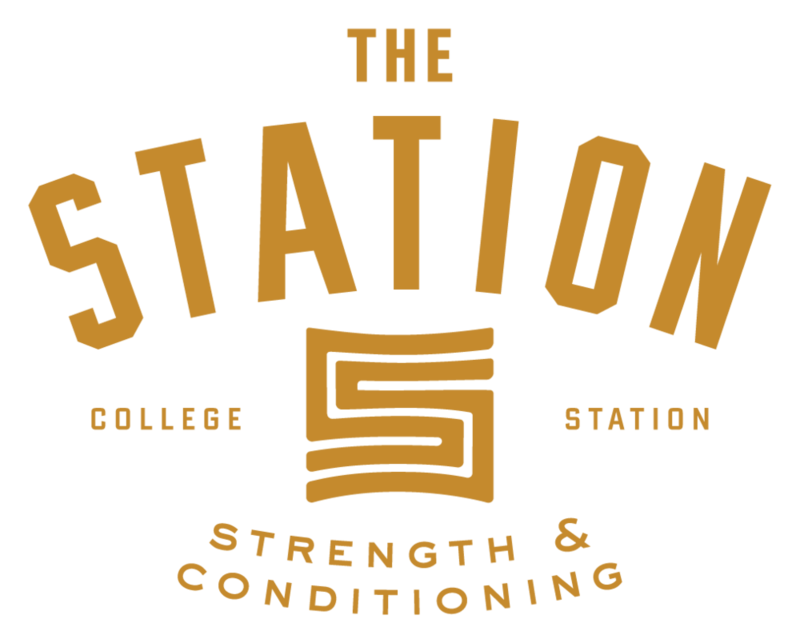 All of our trainers at The Station are USA Weightlifting certified, which means they’ve been trained in anatomy and physiology. they have also had extensive experience on the gym floor that no textbook or seminar will give them. They understand that no two bodies are alike and will work with you to get fit at the right pace. Learn more below. Jack has been with The Station since July 2009 where he got started in Crossfit. When Olympic lifts proved to be the most difficult movements for him to master, he began a journey of extensive training. Under the guidance of two-time senior national champion Ursula Garza Papandrea, he's transitioned from an athlete to a competitor to now a coach and leader. In addition to personally competing, he coaches our team, leading several athletes to the national level and now coaches lifters at the Senior National level. He also travels throughout Texas and the United States as a Lead Instructor teaching USA Weightlifting coaching courses. As the son of a Texas high school football coach, Joe has always been a natural athlete and fitness enthusiast. He played high school football and ran track while at Georgetown High School. Having dabbled in everything from CrossFit and Boot Camps to Half Marathons and Sprint Triathlons, Joe eventually found his true fitness passion in Olympic Weightlifting. Joe has aspirations to expand his coaching expertise in the mobility and recovery aspects of fitness. Bryce has been involved in activities and organizations that promote and foster the importance of physical ability and fitness his entire life. Even as a youth he was involved in sports like swimming and soccer. In high school, he was a member of the swimming and water polo teams. In his early twenties, Bryce was involved in a rugby club and entered the fire academy at TEEX. All his experiences have led to a passion for strength and conditioning. This passion led him to return to school, earn his Bachelor's Degree in Exercise Sports Science, and become certified as a personal trainer and sports performance coach.